An attempt is made to infer the structure of the solar convection zone from observedp-mode frequencies of solar oscillations. The differential asymptotic inversion technique is used to find the sound speed in the solar envelope. It is found that envelope models which use the Canuto-Mazzitelli (CM) formulation for calculating the convective flux give significantly better agreement with observations than models constructed using the mixing length formalism. This inference can be drawn from both the scaled frequency differences and the sound speed difference. The sound speed in the CM envelope model is within 0.2% of that in the Sun except in the region withr &gt; 0.99R⊙. The envelope models are extended below the convection zone, to find some evidence for the gravitational settling of helium beneath the base of the convection zone. It turns out that for models with a steep composition gradient below the convection zone, the convection zone depth has to be increased by about 6 Mm in order to get agreement with helioseismic observations. The observed splittings of solar oscillation frequencies can be utilized to study possible large-scale magnetic fields present in the solar interior. Using the GONG data on frequency splittings an attempt is made to infer the strength of magnetic fields inside the Sun. We attempt to detect short-term temporal variations in the rotation rate and other large scale velocity fields in the outer part of the solar convection zone using the ring diagram technique applied to Michelson Doppler Imager (MDI) data. The measured velocity field shows variations by about 10 m/s on the scale of few days. The interior of the Sun is not directly observable to us. 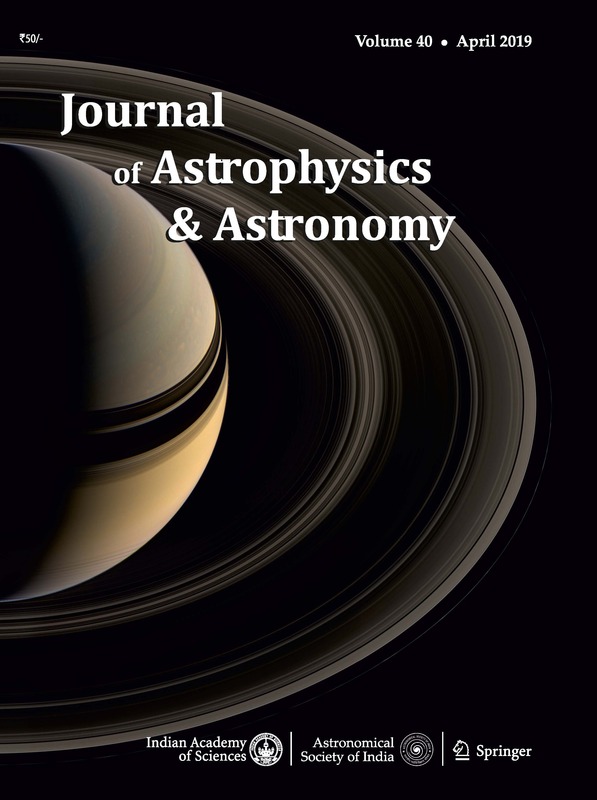 Nevertheless, it is possible to infer the physical conditions prevailing in the solar interior with the help of theoretical models coupled with observational input provided by measured frequencies of solar oscillations. The frequencies of these solar oscillations depend on the internal structure and dynamics of the Sun and from the knowledge of these frequencies it is possible to infer the internal structure as well as the large scale flows inside the Sun, in the same way as the observations of seismic waves on the surface of Earth help us in the study of its interior. With the accumulation of seismic data over the last six years it has also become possible to study temporal variations in the solar interior. Some of these seismic inferences would be described. The sun being the nearest star, seismic observations with high spatial resolution are possible, thus providing accurate measurement of frequencies of about half million modes of solar oscillations covering a wide range of degree. With these data helioseismology has enabled us to study the solar interior in sufficient detail to infer the large-scale structure and rotation of the solar interior. With the availability of high quality helioseismic data over a good fraction of a solar cycle it is also possible to study temporal variations in solar structure and dynamics. Some of these problems and recent results will be discussed. Magnetic field in the solar interior contributes to the even order splitting coefficients, but it is not possible to separate the effect of magnetic field from those due to other deviations from spherical symmetry. Results obtained using GONG and MDI data are discussed. Limits on possible magnetic field in the solar core and in the tachocline region are obtained. There is some signal from possible magnetic field in the convection zone, but evidence of possible temporal variation in the solar interior is only marginal. Large area X-ray propositional counter (LAXPC) instrument on AstroSat is aimed at providing high time resolution X-ray observations in 3–80 keV energy band with moderate energy resolution. To achieve large collecting area, a cluster of three co-aligned identical LAXPC detectors, is used to realize an effective area in access of ∼6000cm2 at 15 keV. The large detection volume of the LAXPC detectors, filled with xenon gas at ∼2 atmosphere pressure, results in detection efficiency greater than 50%, above 30 keV. In this article, we present salient features of the LAXPC detectors, their testing and characterization in the laboratory prior to launch and calibration in the orbit. Some preliminary results on timing and spectral characteristics of a few X-ray binaries and other type of sources, are briefly discussed to demonstrate that the LAXPC instrument is performing as planned in the orbit.